Welcome to Bake Works Weddings. 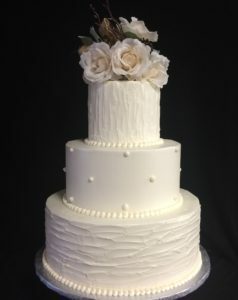 We cannot wait to help you design the wedding cake that will add the perfect finishing touch to your special day. 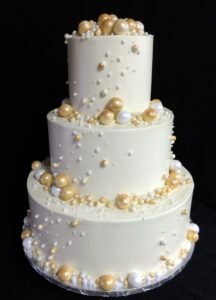 Please browse the wedding cake galleries and feel free to contact us to schedule your wedding cake consultation and cake tasting appointment. Call (609)407-6000 to schedule your consultation.